Rich Cream for 48 hours of continuous hydration. 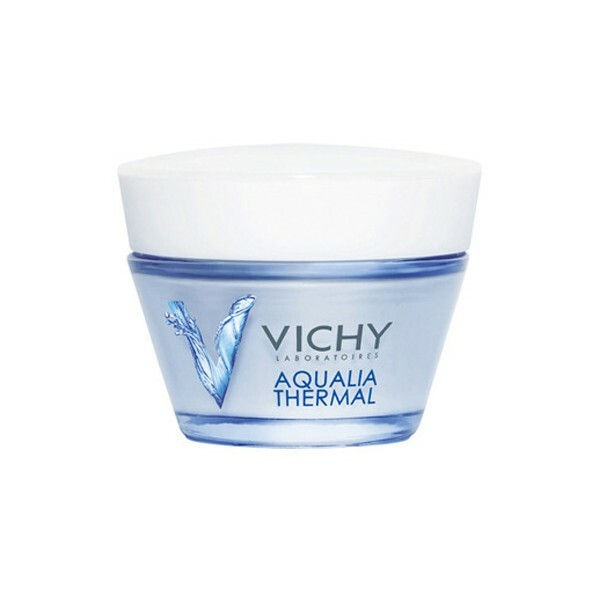 With Vichy Thermal Water to fortify the skin and Activ Hyaluronine™ to intensely hydrate and leave skin replenished with water. 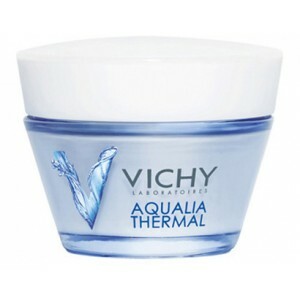 Vichy Thermal Water + Activ Hyaluronine™, patent pending, combination of hyaluronic acid and lipidure proven for lasting moisture. Micro-encapsulated and delivered in a "sprinkler-like" system for 48Hr hydration. In a comforting yet refreshing cream that melts into skin. Non-greasy. Non-sticky. For up to 48 hours, skin is intensely hydrated with moisture, feels soothed and comfortable, visibly fortified, with increased radiance. Allergy tested. Formulated for sensitive skin. Tested on sensitive skin under dermatological control. Paraben-free. Non-comedogenic.